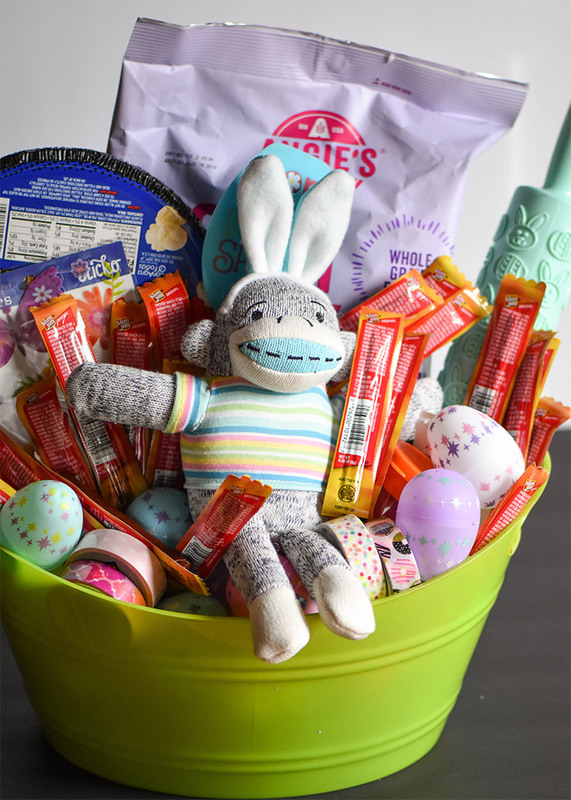 When kids are little you can make them HAPPY by having the Easter Bunny leave them a basket full of things that are SWEET! They then they can use that same basket to hunt for eggs which can be quite FUN. Once they get a little older the Easter Bunny has to make some changes when it comes to the basket he brings as well as the goodies left in the basket. When your children become tweens or teens I recommend using something for their Easter Basket that they can re-use. 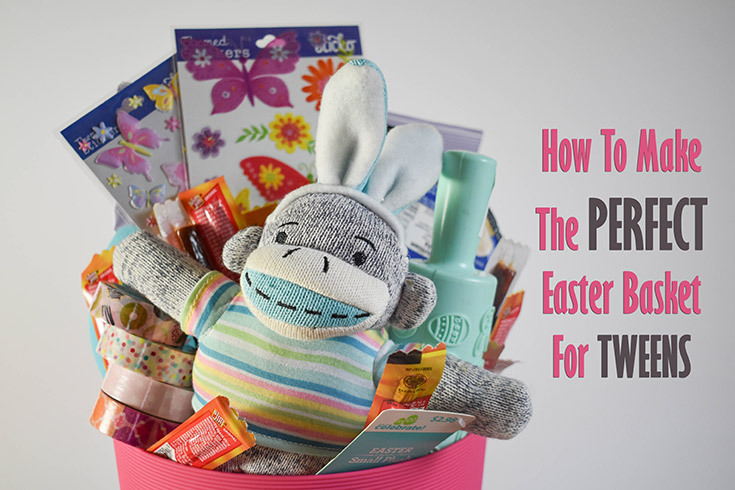 Instead of picking out a cute little basket that will be tossed to the side, leave them some goodies inside of say a mini wastebasket or plastic bin that they can use in their room after Easter is over. Next comes the fillers! I always add the fake grass in my basket no matter what age my kids are. The fake grass is very affordable (but messy) and available in a variety of colors and even textures at Walmart. It can be fun to grab a few different bags and mix them together. 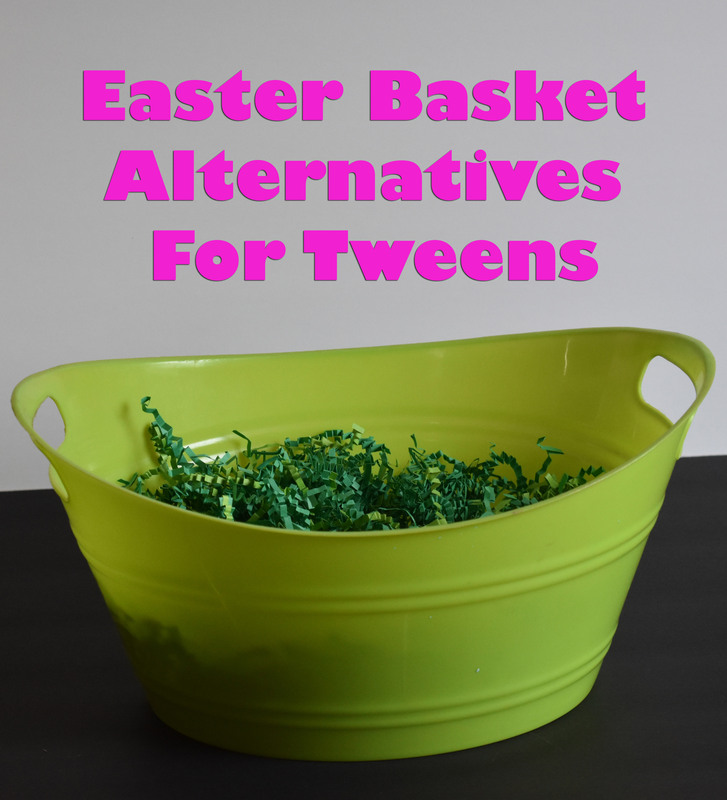 Below you will find my list of Easter basket filler ideas that I think tweens will like. 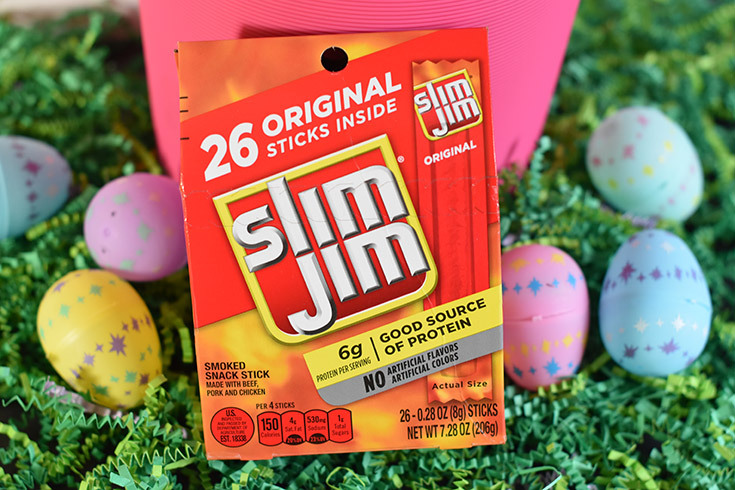 Easter wouldn’t be the same if I didn’t include candy but I also LOVE buying a couple boxes of the Slim Jim Smoked Snacks to add in everyone’s Easter Baskets! My kids have enjoyed Slim Jim Snacks in their stockings, in the lunches that I pack them for school and YES, they love Slim Jims in their Easter Baskets too! 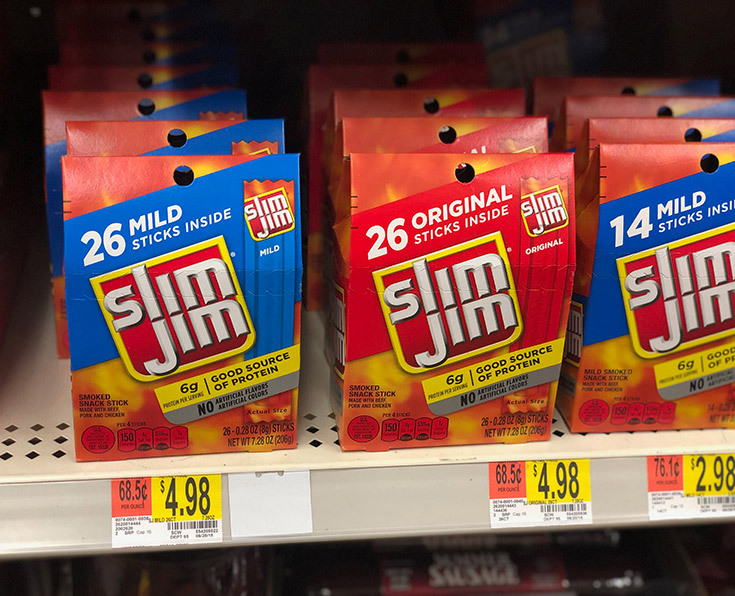 Slim Jim is America’s #1 brand of meat stick and is available in both Original and Mild at Walmart in the 26 count box for only $4.98 that make a PERFECT filler for teens that LOVE to snack. These little meat snacks have 6 grams of protein and have NO artificial colors and NO artificial flavors! 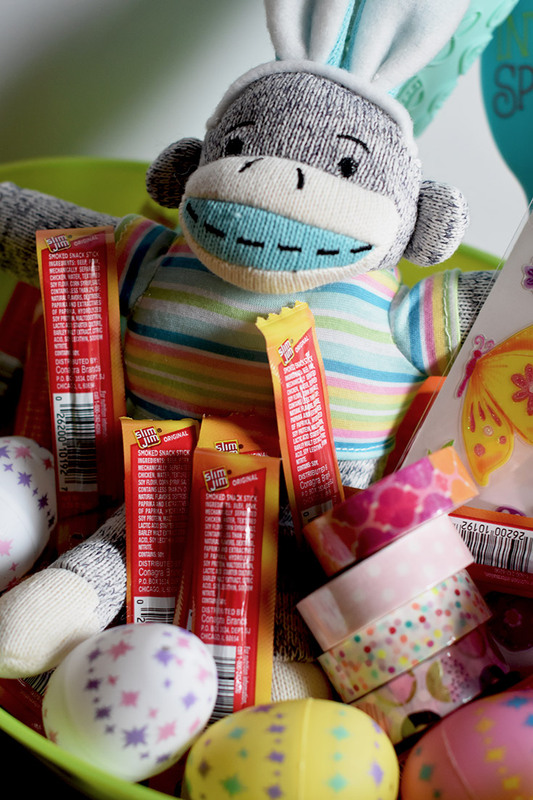 These are just some of MANY ideas of things that you can add to your tween’s Easter basket that will bring a smile to their face. 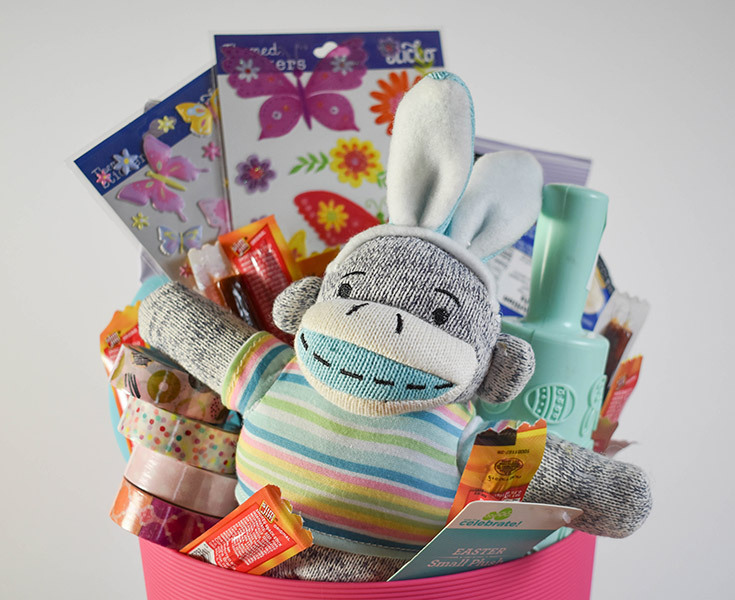 My daughter Hannah is 14 and says she would LOVE if the Easter Bunny leaves her a fun basket like this one which means this basket is perfect for a teen too! Are you feeling LUCKY? 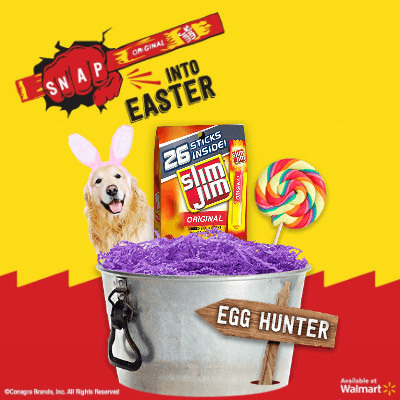 Right now you can hop on over to SlimJimBoldBreak.com and build your own Easter basket like the one that I created below that you can share online for a chance to WIN a $100 Walmart E-Gift Card.